These downloadable resources will help you get the whole picture, showing you what we do and how we do it. 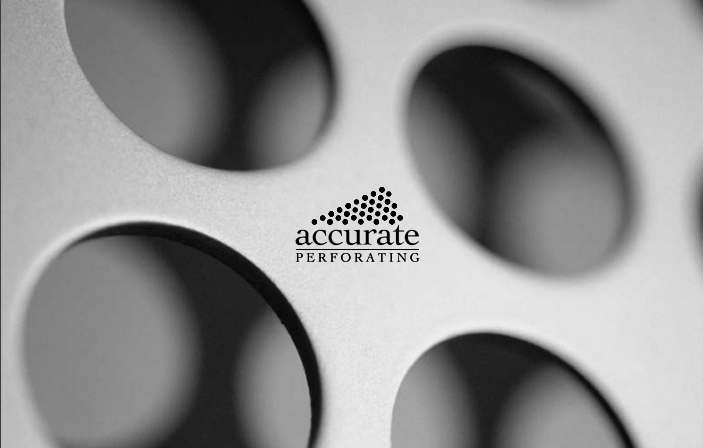 Everything you need to know about Accurate Metal Fabricating in a concise and compact package. Review and share our sales brochure with your team and get everyone on the same page. 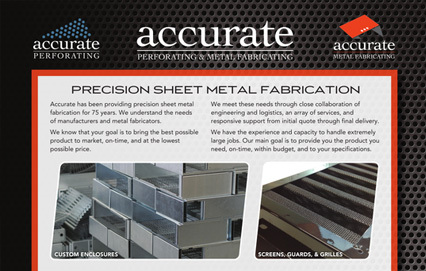 The line card provides an overview of Accurate Metal Fabricating and gives a summary of our capabilities and services including metal perforating capabilities, sheet metal fabricating capabilities, finishing options, assembly & fulfillment services, and tooling & equipment. 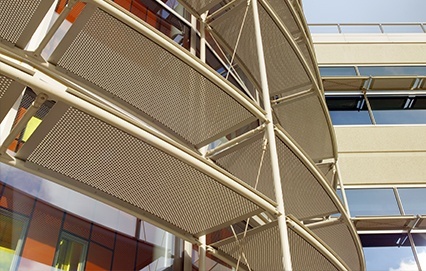 The next level of perforated metal. 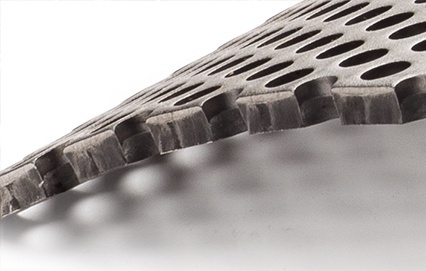 Stainless steel perforated with holes smaller than the overall thickness of the material has been unavailable..Until now. 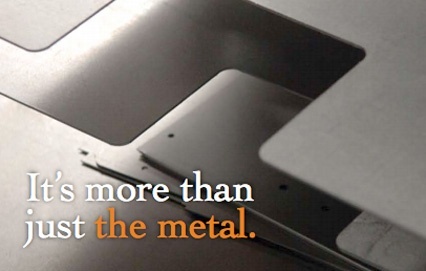 It’s not just metal with holes. 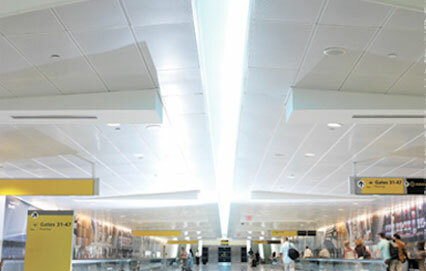 We convert commodities into components.